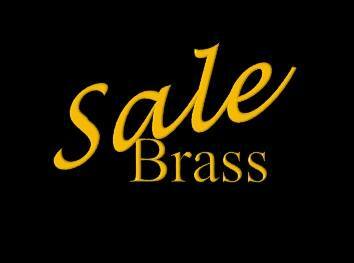 A Non Competing band in the West of England region are looking for Cornet, Flugel, Euphonium and BBb Bass players. A 3rd Section band in the Yorkshire region are looking for a Cornet player. A Championship Section band in the West of England region would like Cornet, Euphonium, Eb Bass and BBb Bass players. A Non Competing band in the West of England region would like Soprano and Cornet players. A Non Competing band in the West of England region require Cornet, Flugel, Horn, Baritone, Trombone, Euphonium, Eb Bass, BBb Bass and Percussion players. A Championship Section band in the North West region are looking for a Percussion player. A Championship Section band in the North West region would like a Soprano player. A Championship Section band in the North West region would like a Trombone player. A Championship Section band in the North West region require a Baritone player. 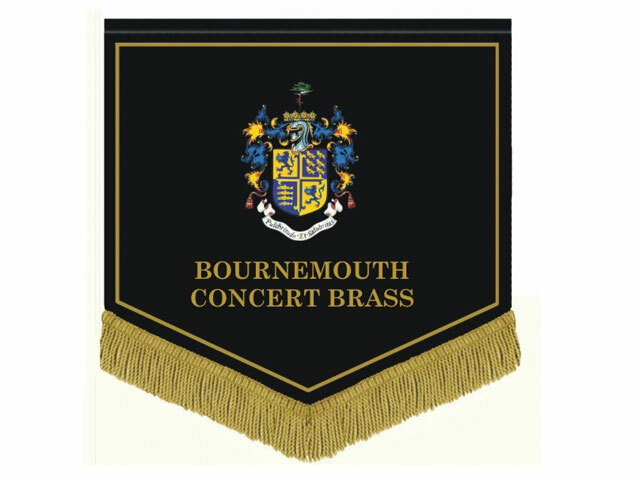 A Championship Section band in the North West region are looking for a Cornet player. A Championship Section band in the West of England region would like Cornet and Baritone players. A 3rd Section band in the Midlands region require Cornet, Eb Bass, BBb Bass and Percussion players. 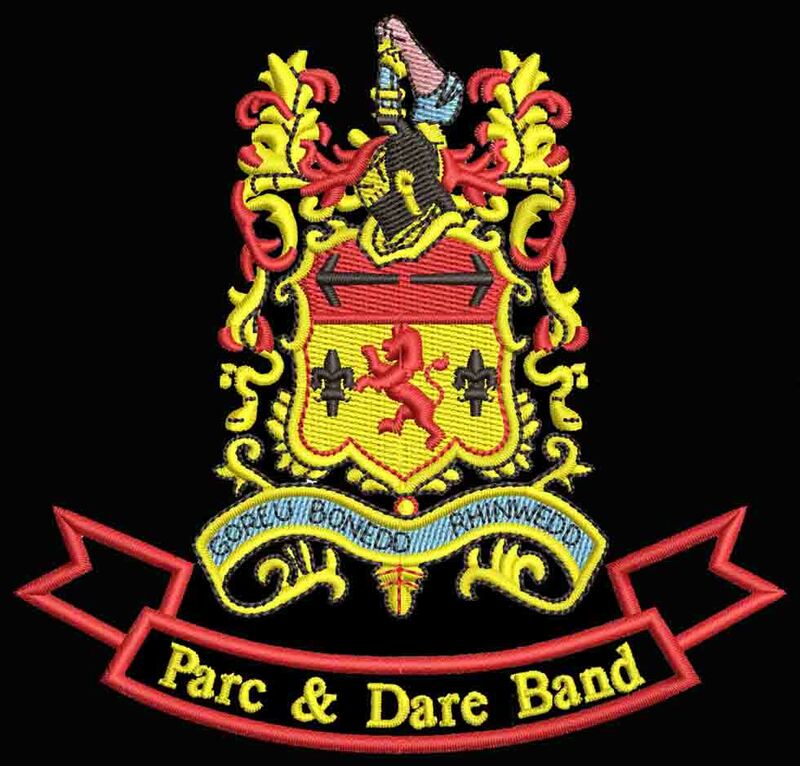 A 2nd Section band in the North West region are looking for a Cornet player. A Non Competing band in the North of England region are looking for Cornet, Flugel, Horn and BBb Bass players. 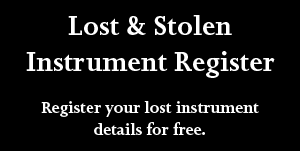 A Non Competing band in the London and Southern Counties region require Cornet, Flugel and BBb Bass players. A 4th Section band in the West of England region require Cornet, Horn, Euphonium and Eb Bass players. 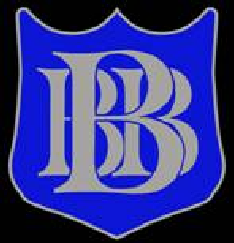 A 3rd Section band in the Yorkshire region are looking for Eb Bass and BBb Bass players. A Championship Section band in the Wales region would like Cornet, Flugel, Horn and Percussion players. A Championship Section band in the London and Southern Counties region are looking for Cornet and Euphonium players. A 2nd Section band in the Midlands region require Soprano, Cornet, Flugel, BBb Bass and Percussion players. 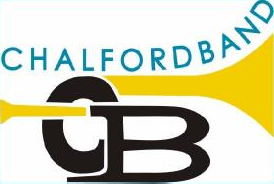 A 4th Section band in the West of England region require Cornet, Trombone and BBb Bass players. A 1st Section band in the London and Southern Counties region would like Cornet, Baritone, BBb Bass and Percussion players. A Championship Section band in the Midlands region would like Cornet, Flugel, Euphonium and Percussion players. A Non Competing band in the Yorkshire region would like Cornet, Eb Bass, BBb Bass and Percussion players. A 4th Section band in the Wales region require a Cornet player. A Non Competing band in the North West region require Soprano, Cornet, Horn and Trombone players. 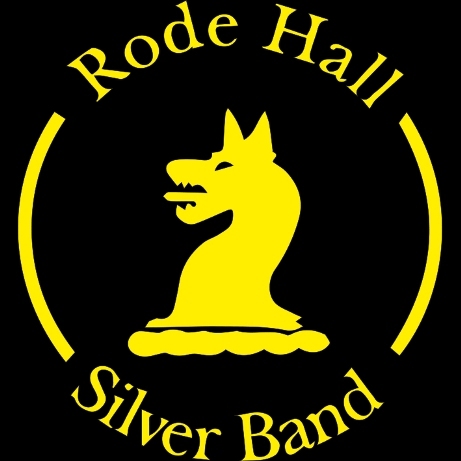 A 3rd Section band in the West of England region would like a Horn player. A 2nd Section band in the North West region would like Cornet, Eb Bass, BBb Bass and Percussion players. 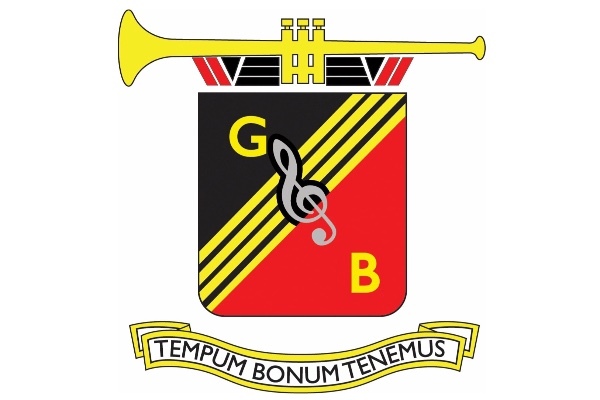 A 4th Section band in the North West region are looking for a Trombone player. We came.... We saw.... We won! ANOTHER TROPHY RETURNS TO REDRUTH! !